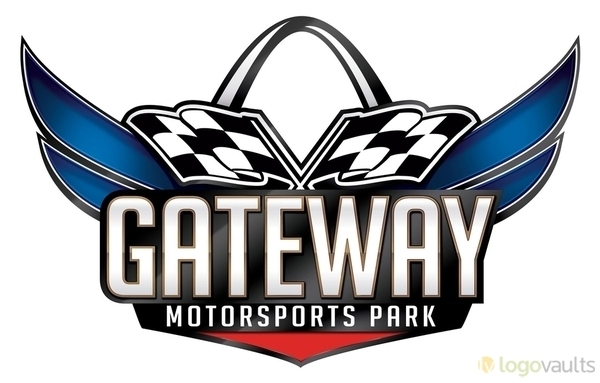 Gateway Motorsports Park officials today confirmed that its NTT IndyCar Series 500 and NASCAR Gander Outdoors Truck Series 200 will take place on the same weekend in 2020. NASCAR released the 2020 Truck Series schedule earlier this week and announced the seventh annual Gateway Truck Series event will take place on Friday, August 21, 2020. The fourth annual Bommarito Automotive Group 500 presented by Axalta and Valvoline for the NTT IndyCar Series will be held on Saturday, August 22, 2020.